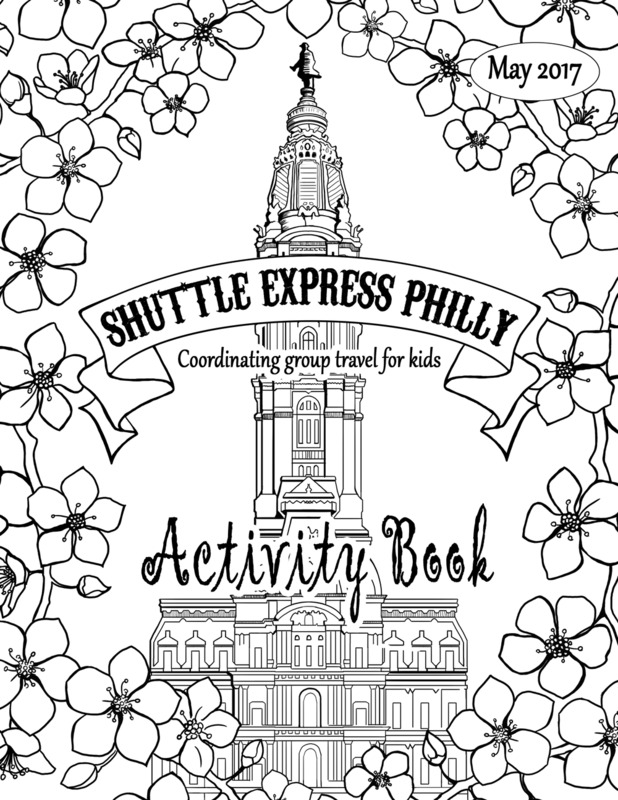 Join the next edition of the ShuttleBee Coloring Book! Download our current issue below. Help Shuttlebee Share some love from local businesses. Are you talking to families in the Center City and surrounding area as part of your business marketing plan? What is the ShuttleBee Coloring Book? Our coloring book brings business to life with one-page activities designed by talented local illustrators. If you decide to participate, your one-page ad will be included in an activity book and distributed at the event(s) of your choosing. · Electronic versions are also distributed to area preschool and elementary schools and can be printed on demand. Include a message, promotion or call-to-action on your activity page! Targeting a neighborhood or demographic? 1000 free copies are distributed per issue at events in the Philadelphia region, based on our 2017 distribution calendar (which is still under development). Choose your issue concept, timing and event locations. In 2016 & 2017, we distributed coloring books at the following events. We expect to participate with these events again, along with Food Trust sponsored tables, Center City Business District events, and much more. If you decide to move forward, we can begin developing artwork to support your business. Our artists are often students, so please allow several weeks lead-time to develop an illustration that your team will be excited to display. We'll ask for payment once your artwork is approved and your distribution date is scheduled. And THANK YOU for the opportunity to promote your business! Find out more – reach out to kristina@ShuttleBee.org or fill out the form below. Thank you! !